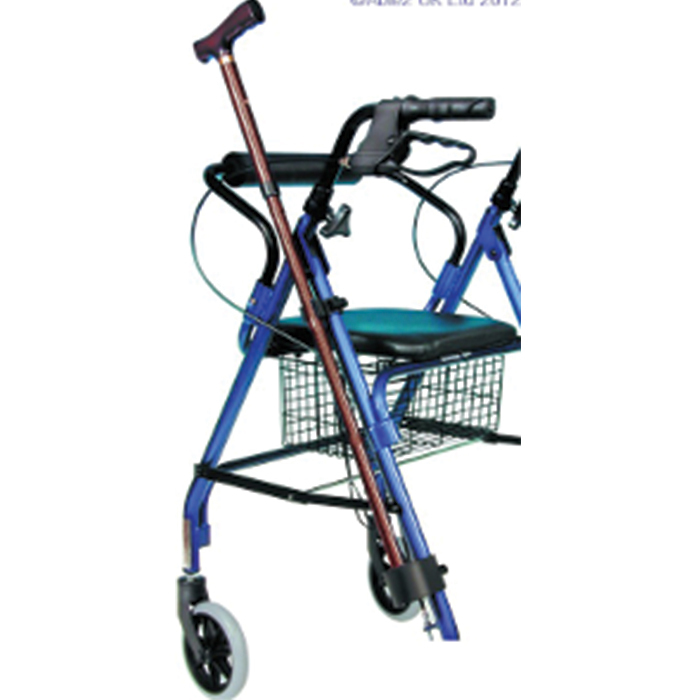 The Cane and Crutch Holder comes complete with fixings and is suitable for use with most rollators. We’d love to send you occasional email updates including news, events and special offers from Mobility Solutions and Allied Mobility. We don’t want to bother you if this isn’t of interest so please tick the box below if you DON’T want to receive our e-updates.